Use this blend in any recipe that calls for sour mix. This is the real thing! It's completely worth the time and effort to make your own. 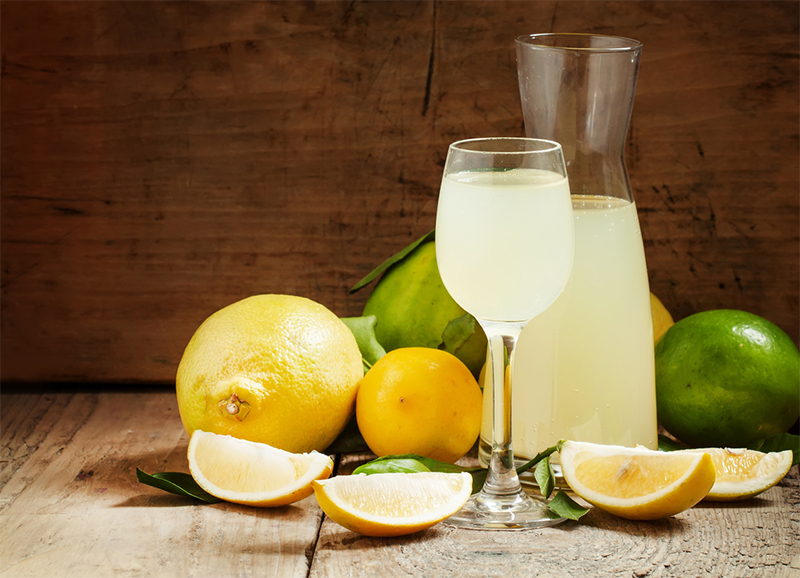 Simply squeeze fresh lemon and limes, and add simple syrup. This version will make all the difference in your drinks!